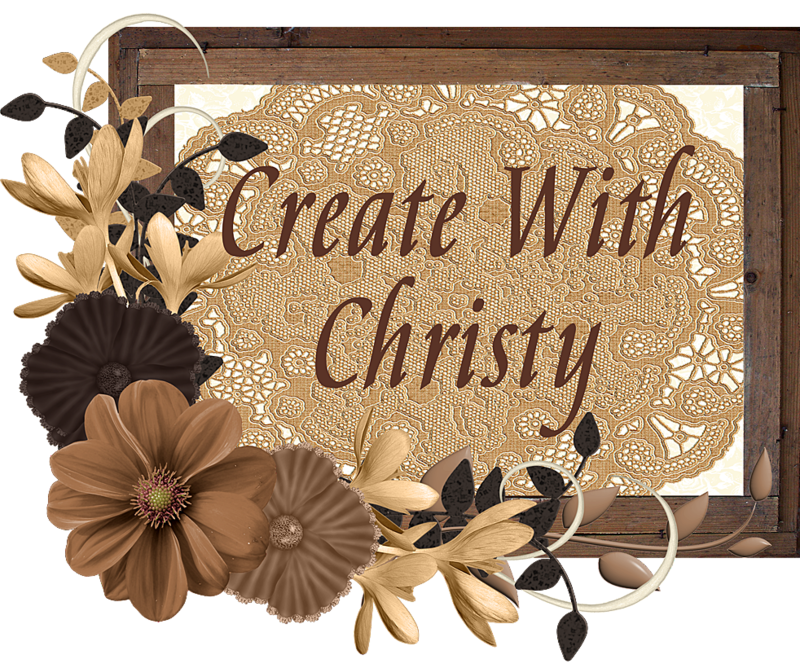 Create With Christy: Learn Stampin' Techniques - Last Day to Sign-Up is Sunday! 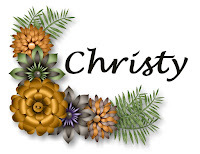 Learn Stampin' Techniques - Last Day to Sign-Up is Sunday! I wanted to remind all of you that this Sunday is the last day to sign-up for one of my Mini-Technique Stamp Clubs. There is no limit on how many clubs there are, but I do need three to start each one. Here's the information again, in case you missed it. I'm starting something new this year for Sale-A-Bration. I do year-long technique clubs for my local people, and I want to offer 3-month technique clubs during Sale-A-Bration to EVERYONE in the USA. A club is when you place a minimum-sized order every month (3 months in these mini-clubs), and one of the months you're the host. Hosts receive all of the Stampin' Rewards for the month. I'm offering two different mini technique clubs. If you're wanting to join one of them, I'll need to know by Sunday, January 21 with the first order being due on Thursday, January 25. I need 3 signed-up for each club. 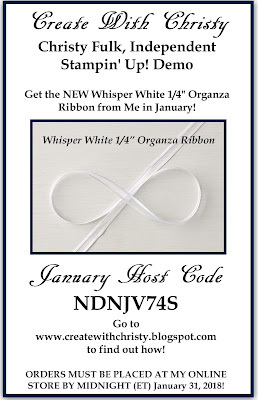 Once I have 3 for a group, I'll send out an email with the Host Code you'll need to place your order for January, along with the month each person is host. There will be a new host code every month. I'll also share a video, exclusive to club-members only, showing how to do the technique. I'll also email the written instructions for the technique, for quick reference. Host month determined by order received. First to sign-up gets January, second gets February, and 3rd gets March. Need 3 members per club. Learn a new Stampin' Technique each month. Exclusive club-member only video each month teaching that month's technique. Written instructions emailed to you for quick reference. The month you're the host, you DON'T place your order online. You'll need to email it to me, along with your Stampin' Rewards order. I'll place the order, and have it shipped directly to you. In January, the host code will be emailed to the club as soon as it's full. The codes will be emailed the first of February and March after that. 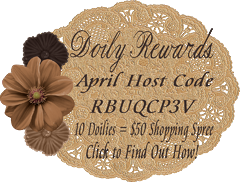 The month you're the host, you can have friends and family place orders using your month's host code. 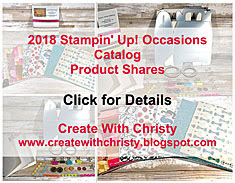 This will give you a higher workshop total, and MORE STAMPIN' REWARDS! If you place a larger order your host month, it will raise your Stampin' Rewards total, too. Club orders need to be placed by the fourth Thursday of the month by midnight (ET). Here are the two clubs you can choose from. Minimum Order of $100 (before shipping & tax) each month...January, February, & March (due dates above). Two Level 1 Sale-A-Bration items FREE. 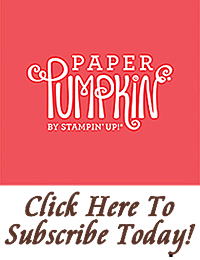 The month you're the host, you'll receive at least $61 in Stampin' Rewards. That's an additional $25 in rewards, because the workshop total will be over the $250 mark. This is another Sale-A-Bration benefit! Getting friends and family to order during your host month will get you even more Stampin' Rewards! Minimum Order of $50 (before shipping & tax) each month...January, February, & March (due dates above). With a $50 minimum order, you can choose One Level 1 Sale-A-Bration item FREE. The month you're the host, you'll receive at least $15 in Stampin' Rewards. Getting friends and family to order during your host month will get you even more Stampin' Rewards. I'll email you to let you know I received your email. I'll then email you once I get two more people signed up with all of the information you'll need. I'll continue to form clubs until January 21, 2018. I will email technique instructions and video link once the club order is finalized. 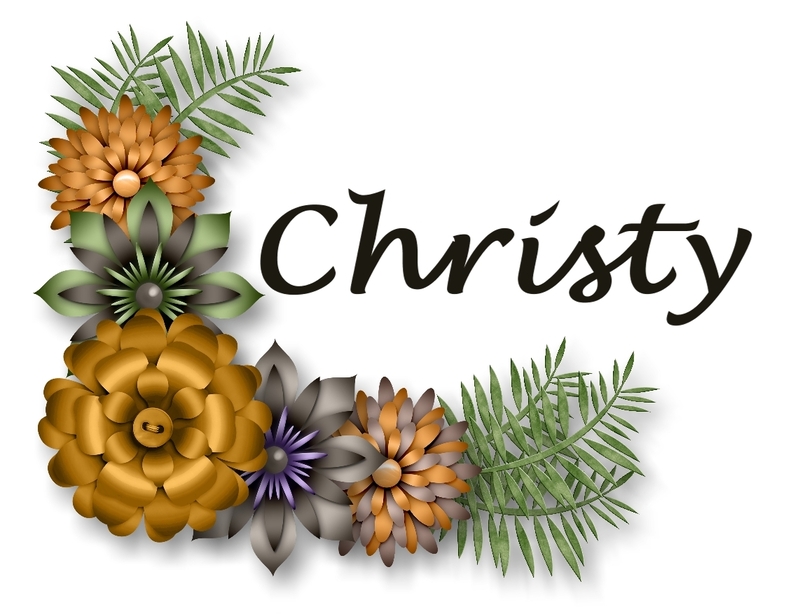 The January technique that will be taught is called Stampin' Blends Embossing technique. Don't you love how those roses just pop off of the black cardstock? It's actually so much prettier in person. It's so shiny and elegant looking! Of course, I'm not including the instructions for this card, since that is exclusive to club members. I am including the supply list, though, and you can find that below. If you're reading this post in an email, the supply list won't show. You'll need to go to the blog post to see it.